Have you considered the means of bringing joy to others this Christmas? 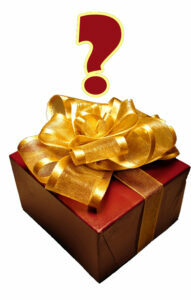 Wouldn’t it be great to express your love with a special present? We have just the right thing for you! X Rather than going to a packed shopping mall, simply order online, and we deliver to your doorstep.
! Rather than everyday presents, pick something original, something special that even helps you support your health. Gift an experience, one that the gifted may relive day after day, even with you or their loved ones. Special Christmas Gift DXN Ganoderma Coffee! 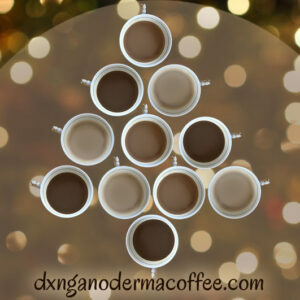 A cup of delicious coffee can create festive spirit any time. How could you make it even more special? 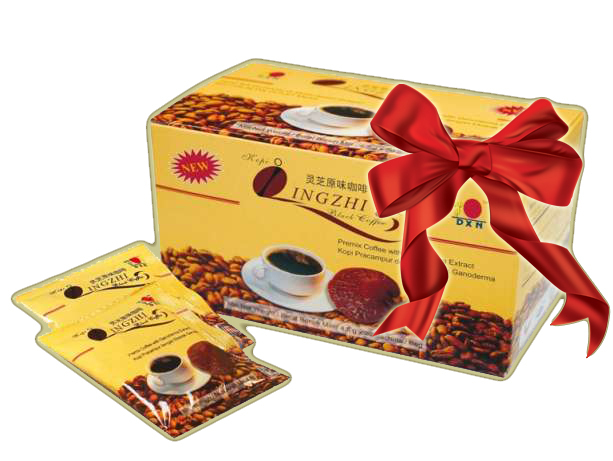 This special Arabica coffee is a heartwarming gift, made with the addition of ganoderma. It is a new experience both in terms of taste and beneficial effects. Anyone can consume this coffee, which doesn’t require a coffee percolator, and does not cause hypertension or heartburn… as a matter of fact, it may even help alleviate these. Even only by itself, in its own package, wrapped with a ribbon, it makes for a delicious gift. It may also be used as an accessory, as for example, you could creatively place a few packets of the coffee in a mug, a cup, and thus easily invite your friends or loved ones for a delicious cup of coffee. If you wish to gift a few packets of coffee, for example in mugs, you also have the option to purchase taster packs with several different types of coffee. If you wish to send your clients a thank you gift, a surprise, you could perhaps place a packet of delicious coffee inside a package or an envelope, right next to a few kind lines of gratitude, which your client may consume thinking of you (or of your company). Gift your loved ones, family, friends and acquaintances joy with DXN’s special, healthy coffees, and to all those who you would like to surprise with a special gift!